It is known fact that a host of celebs attended the Ok Bangaram promotions today in Hyderabad. While everyone spoke highly about the film and its music, one name which was quite synonymous with everyone was that of Prakash Raj. 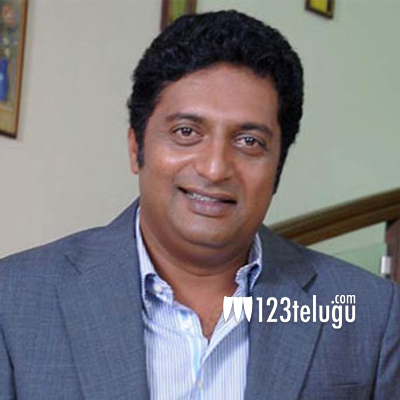 All the celebs spoke highly about him and said that Prakash Raj is one of the best actors in the country, and his talent is unmatchable. Director Mani Ratnam particularly appreciated Prakash Raj’s efforts and said that he always comes up with special performances in his films. Ok Bangaram has Dulquer Salman and Nithya Menen in lead roles. Producer Dil Raju brings this film to us in Telugu.